From the day she wrote a poem—at six years old—about a chicken that could lay bricks, Joyce King has wanted to be a writer. Years after the debut of that ode to squawkers, her grandmother pulled the “chicken scratch” handwriting out of her bible and told King that she had a gift for storytelling. Joyce King was a first-grader, determined, even then, to make a difference. By 4th grade, she was considered much too serious for her age, which is what teacher, Carolyn Reichert, summoned her parents to share. It was Mrs. Reichert who asked King’s mother for permission to give young Joyce something no other student had been awarded: a creative writing workbook so King would have something to do after finishing class work. By high school, King was Feature Editor of the school newspaper and among selected students to attend journalism camp at Louisiana State University in Baton Rouge. She fell in love with the school, but now blames/credits LSU for an unexpected career shift nowhere on the ‘Great American novel’ map. King grew up in Shreveport, Louisiana, and Houston, Texas, where she spent summers with a thousand cousins. During her senior year, the top-rated radio station in Shreveport approached the journalism department with an idea for a pilot project that meant a student would be chosen to partner with the morning show to produce taped segments about school news. King drew the short straw to represent her high school, which was something she was totally unprepared for. Soon, the “teen reporter” was so popular the morning show host gave King her own billing on his program. Giddy listeners—young and old—bombarded the radio station with requests that they give King a show all her own. A phenomenon known as “Miss Strawberry Kool-Aid” was born. Ratings shot through the radio roof. King was the youngest radio personality in Louisiana history. Before she left the state to return to Texas, King and Frank Page were voted the most popular radio voices in the state. Page was the country legend responsible for introducing a young Elvis on the KWKH Louisiana Hayride program. Joyce King was blessed to work in the same industry she was studying for a communications degree in. She never forgot lessons learned from veterans and media professionals who knew how easy it was for someone to be overwhelmed in a business that required “thick skin.” But King was tough. Her voice and imagination earned King several nominations over the years. She spent 22 years in radio, working for nine radio stations in three major markets, including her native Houston, where she worked for #1 rated, KMJQ, and spent four years at Group W/Westinghouse station, KODA, which was the first FM station in the country to air NFL football. 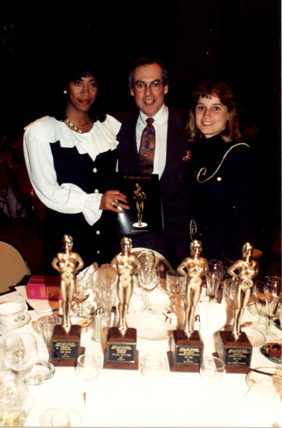 Before hitting the pause button on her career at CBS Radio/Infinity Broadcasting, King won two KATIE Awards from the Dallas Press Club. 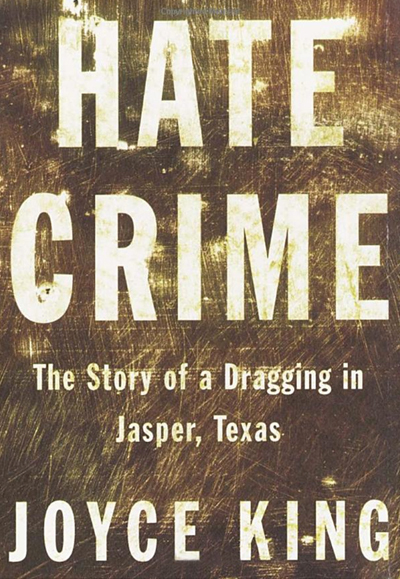 In 1999, the news anchor/reporter was assigned a national story she had no interest in—the dragging death of James Byrd, Jr. in Jasper, Texas. Initially, King turned the story down. But her news director issued an ultimatum, inviting her to go to the little town or go home. King became the New York network voice on Jasper, Texas, and many other national stories. 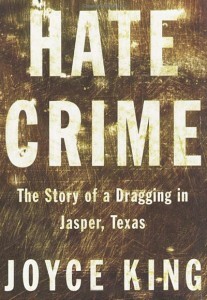 King’s thesis was simple: “Justice can open the door to healing.” She was often quoted in newspapers across the nation for her belief that people are still too dependent on stereotypes, instead of taking each person “one at a time.” King truly believed that Jasper got it right and that other larger cities and multiple jurisdictions could actually use Jasper as a model to make sure justice gets delivered in high-profile cases. To this day, King has remained friends with Sheriff Billy Rowles and still regularly visits Jasper, Texas. Joyce King is also a national columnist. For more than 12 years, her columns have been published in several newspapers, including the Houston Chronicle, San Antonio Express-News, Austin American Statesman, The San Diego Union-Tribune, The Dallas Morning News, Fort Worth Star-Telegram and her longtime freelance home, USA Today. In fact, it was a column about justice in that very newspaper, that captured the attention of a lawyer who reached out. 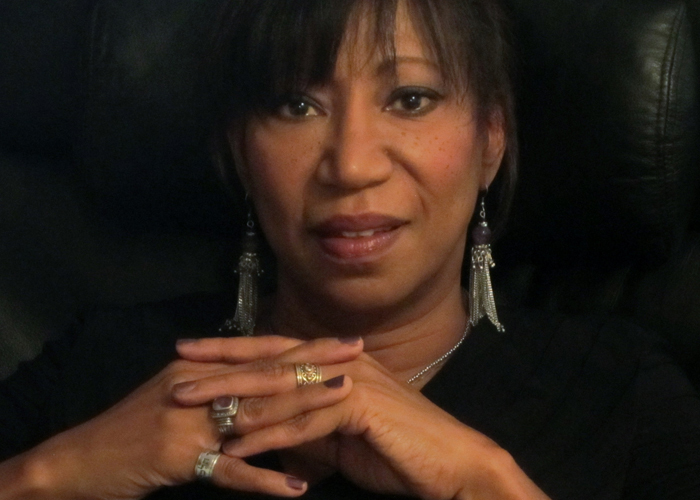 In 2007, King was stunned to find herself asked if she would become the first non-jurist to serve on the executive board of directors for the Innocence Project of Texas, a nonprofit devoted to overturning wrongful convictions in the state that leads the nation in DNA exonerations. After prayerful consideration, King told the founder and chief counsel, she would do whatever she could to help. Thus began King’s legal education for “actual innocence” work. 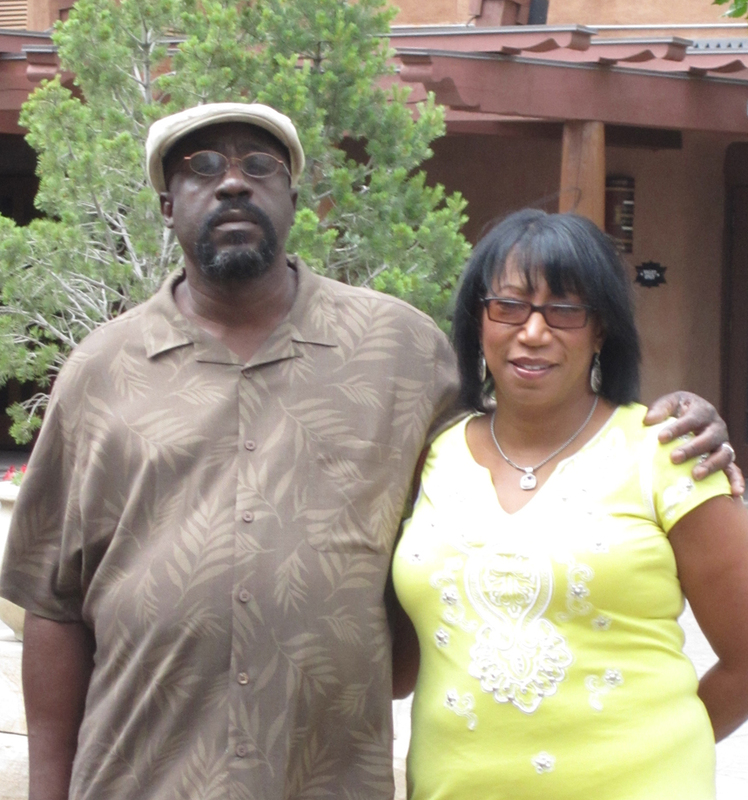 King’s life changed dramatically when the Innocence Project of Texas helped a man named James Lee Woodard win his freedom after his wrongful conviction for the murder of the woman he loved. At the time Woodard was exonerated, in April 2008, he became the longest-serving inmate in America to be freed by DNA evidence. Woodard did not know who King was, even though several of the lawyers with IPOT told him she was on the board of directors. Not long after, Joyce King and James Woodard were inseparable. EXONERATED: A Brief and Dangerous Freedom is the extraordinary journey of what happened from the day Woodard saw King in court to the day he died of a seizure in Dallas County Jail. All during their time as a couple, as soul mates, as two lovers planning their wedding and future, King constantly promised Woodard that she would tell the world his story and how hard he worked to survive his freedom. The journey to love, to grieve, to heal, to begin again, and to keep her promise to Woodard, has challenged King in ways she could not have dreamed. But the writer knew one thing for sure when she examined the heaven and hell they endured—she could not move forward until fulfilling the promise. Joyce King lives in Texas with her youngest son. The mother of two would like to return to broadcasting and host a talk show like the one she did on public radio, The Writers Studio, a live Q&A with bestselling authors. As King searches for her next assignment, she remains passionate about justice, music, history, and travel. She is ever vigilant about making America great again. Copyright 2016 by Joyce King. All rights reserved.